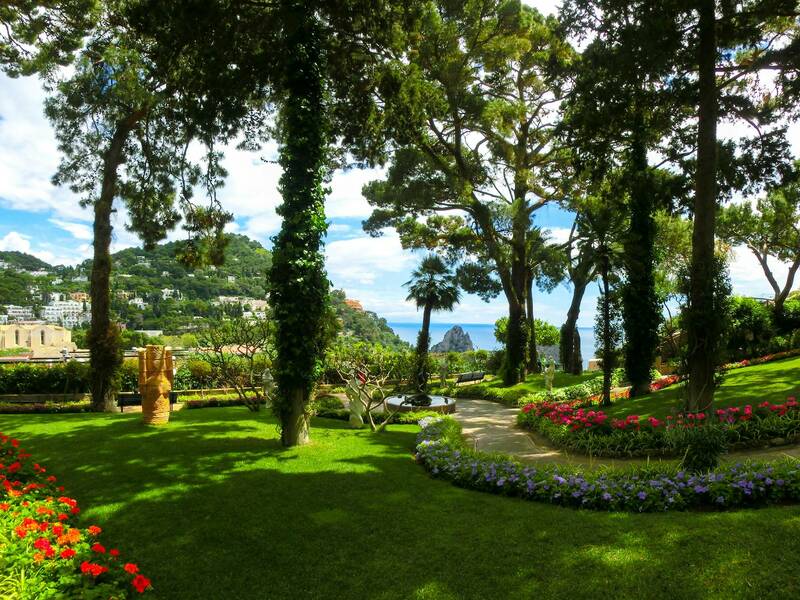 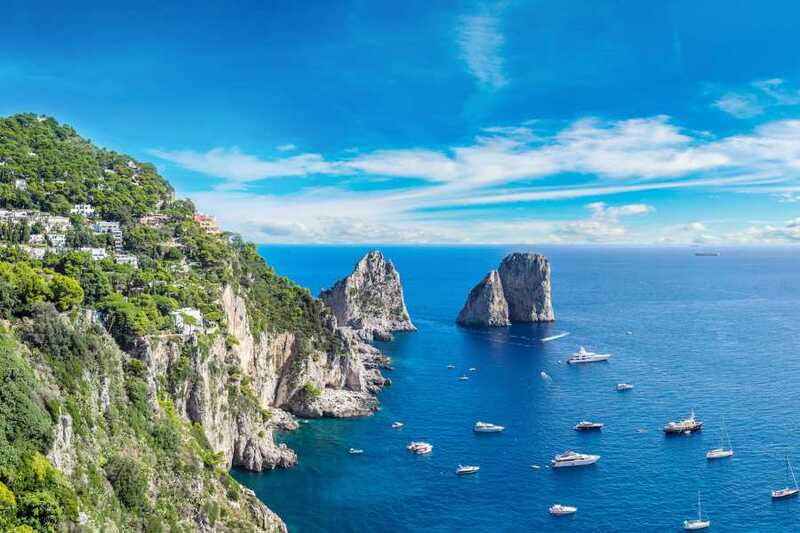 Few places in the world have the fame of Capri, told in movies and stories. 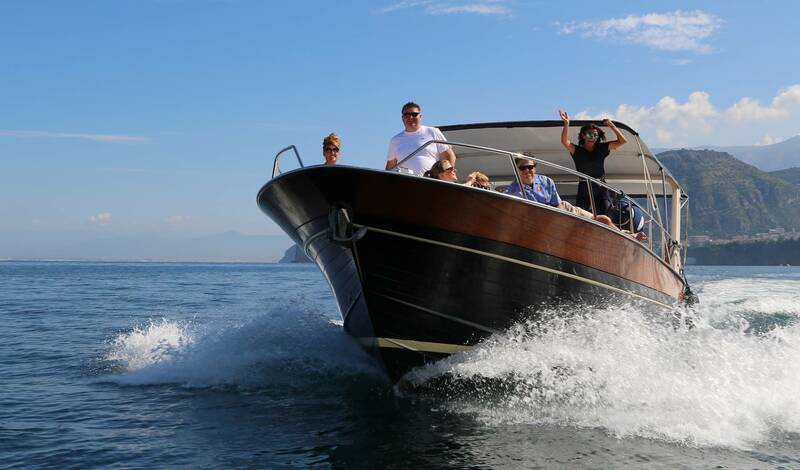 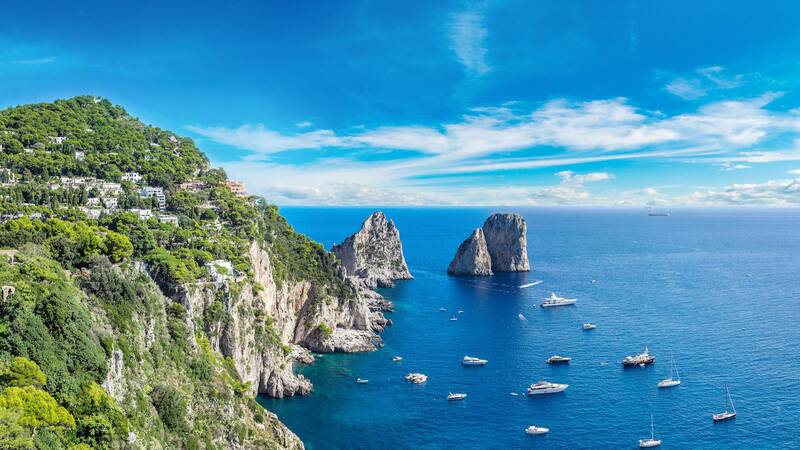 Departure from Naples, in the morning, towards the port of Piano di Sorrento, where the departure will be about 11.00 am towards the Sorrento coast and the island of Capri. 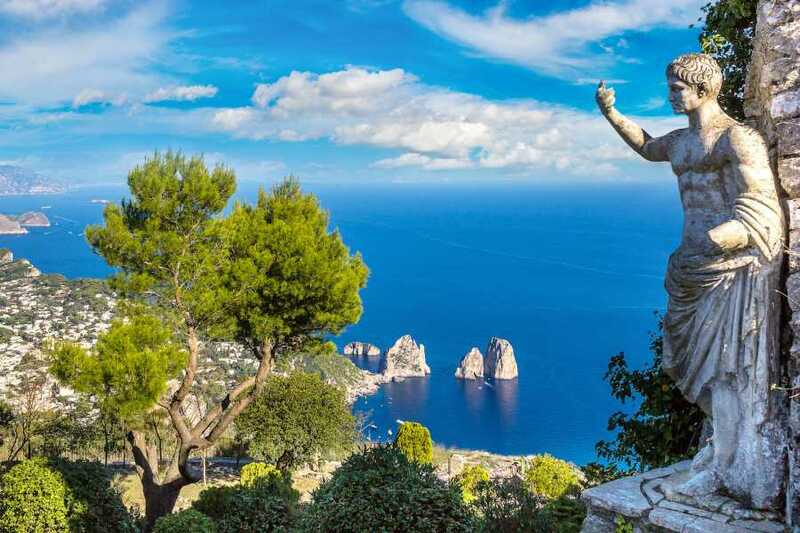 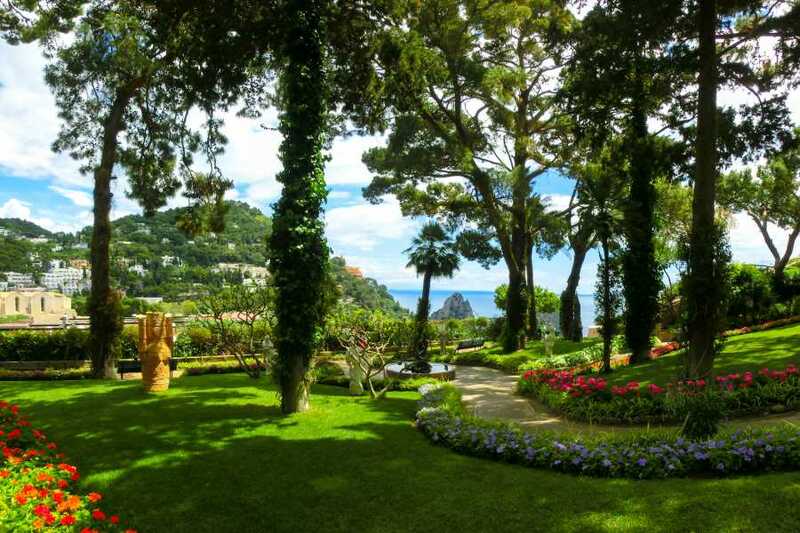 3/4 hours free time in Capri to explore and walk aimlessly through the alleys of the center, reliving ancient times between the archaeological finds of Villa Jovis and an excursion to Monte Solaro. 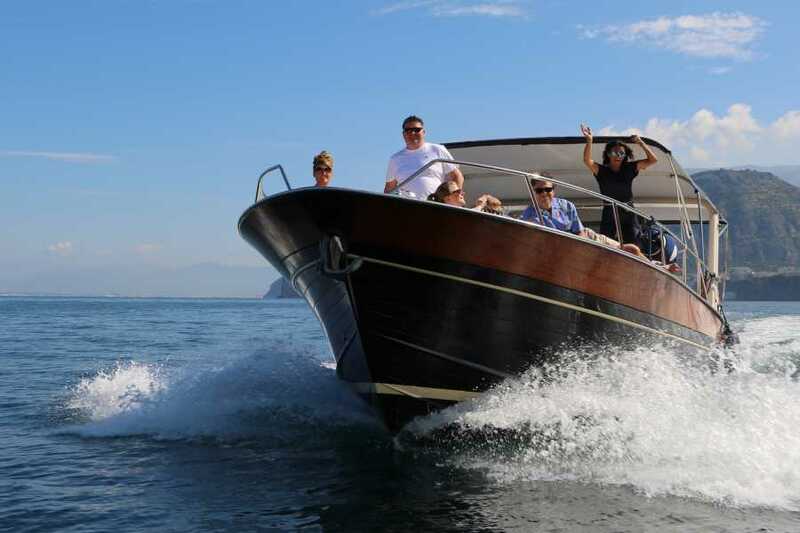 In the early afternoon, the cruise around the island starts. 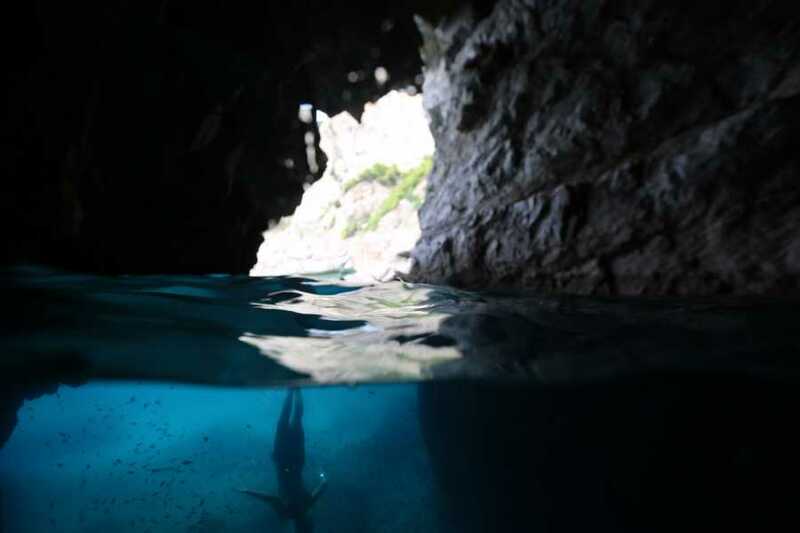 Other recommended destinations include Punta Carena Lighthouse, the second largest in Italy and the Natural Arch. 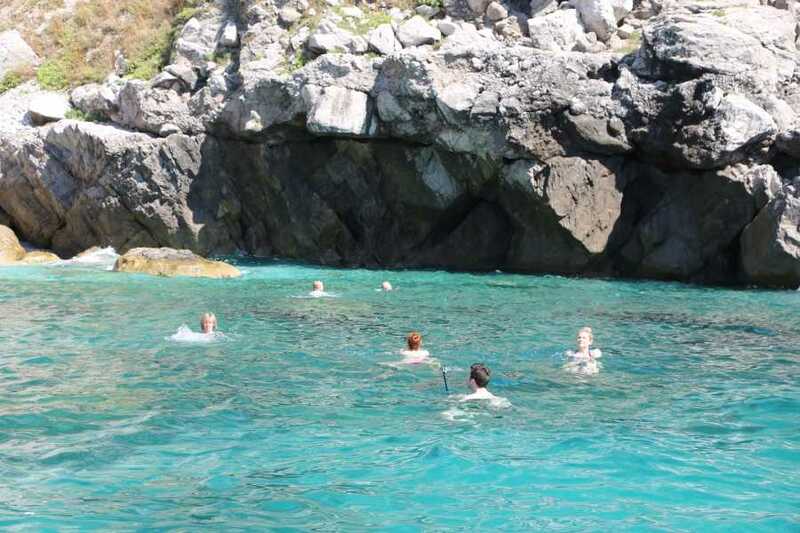 There are several stops scheduled for swimming and snorkeling. After the tour, return to Naples in the evening.